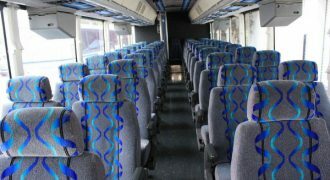 If you are traveling with a big group of people, then choose to have a charter bus in Celebration to take you everywhere around the city. Not only does it save you a ton of money as compared to renting out multiple cars, but it also saves you the hassle of having to take care of the whole convoy and risking getting lost! 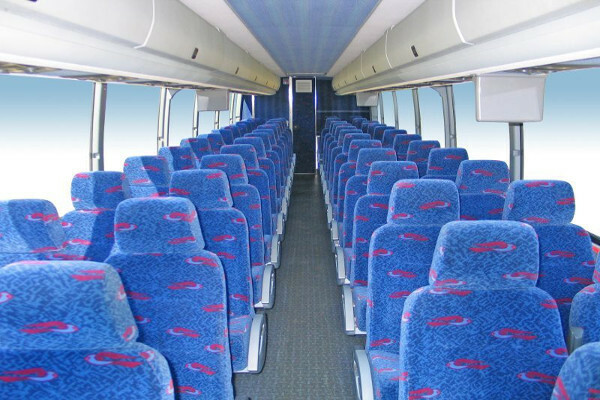 Everyone can travel together when you choose our charter bus rentals in Celebration. 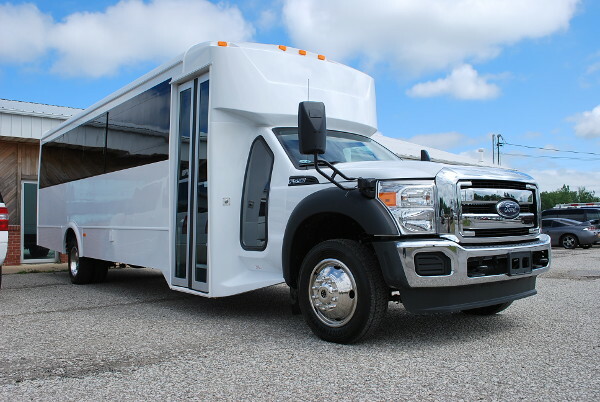 We do not only offer the wide selection of buses fit for any occasion, but we also have the premier customer service and the affordable prices for your convenience and enjoyment! Read on for more of what we have to offer! 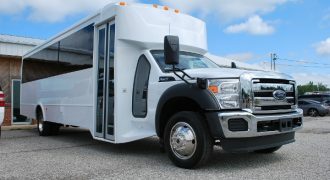 For those who are wondering about our charter bus rental in Celebration, we offer more than just the usual! 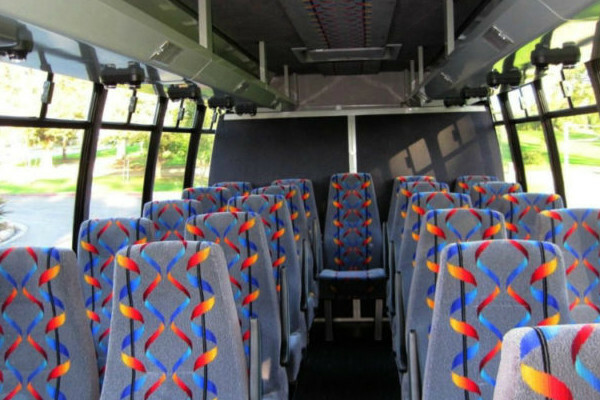 For starters, you can choose our school bus rentals, which are an excellent chose for school administrations who need buses for regular bus services or annual field trips. 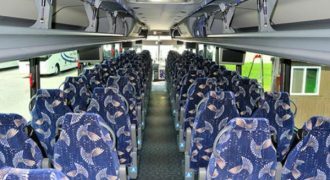 Charter buses and motor coaches are what we are most known for, another excellent choice for big groups as it can fit 30, 40, or 50 passengers with enough space! 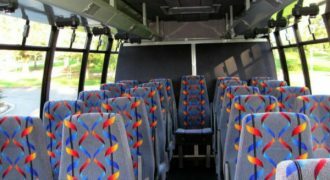 Smaller groups can also choose our mini buses and shuttle buses, perfect for transporting parties of up to 30 people, depending on the model and make. 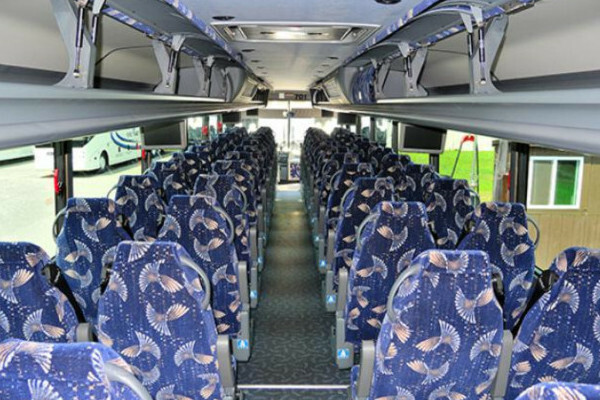 Take a look at our charter buses in Clermont, FL as well. 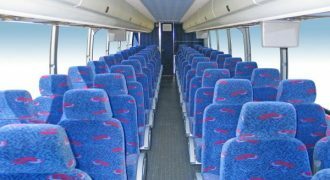 So, how can you use our buses? For just about any type of occasion! 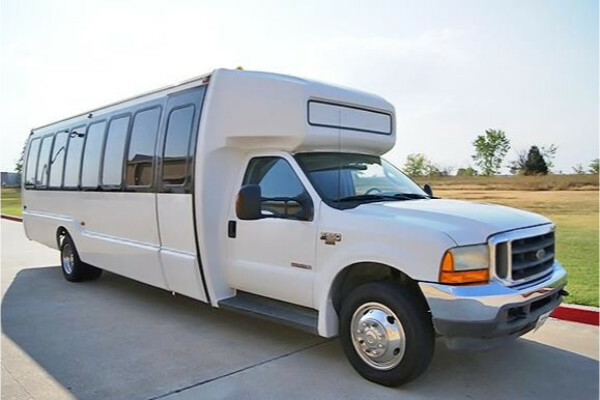 We offer the best wedding transportation where we can take your guests to and from the venue safely and on time. 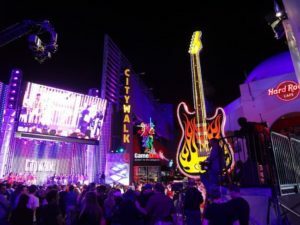 We also ensure the same with other equally memorable vents, such as your bachelor and bachelorette parties, or even your prom and homecoming dance. 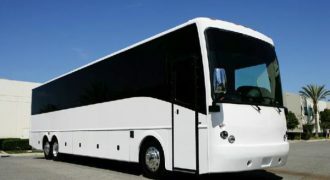 We can transport your group to other places as well, such as sporting events or concerts. 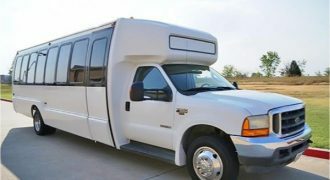 Hire our airport transportation when traveling, or our corporate transportation if your employees are on their way to a retreat or meeting. 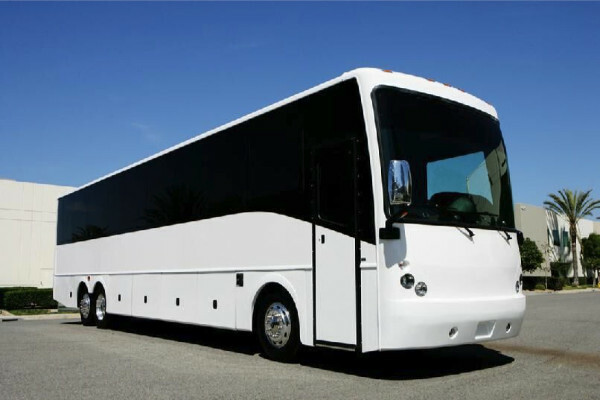 And if you are looking for an amazing way to party, use our charter bus as you have the time of your life celebrating birthdays or anniversaries with your loved ones! 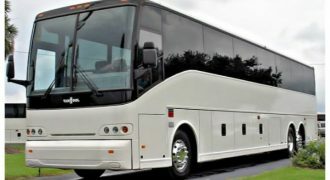 If you want to know more about our charter bus prices, then you will need to fill out our form or contact our team of experts. 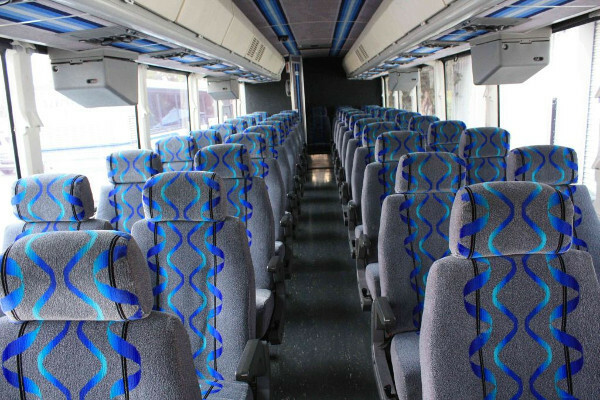 This is because our rates depend on a few factors, such as how long you’ll need the bus for, the type of bus you want, as well as the number of people boarding. But rest assured that we won’t only roll our our best prices, but with discounts and packages to boot! 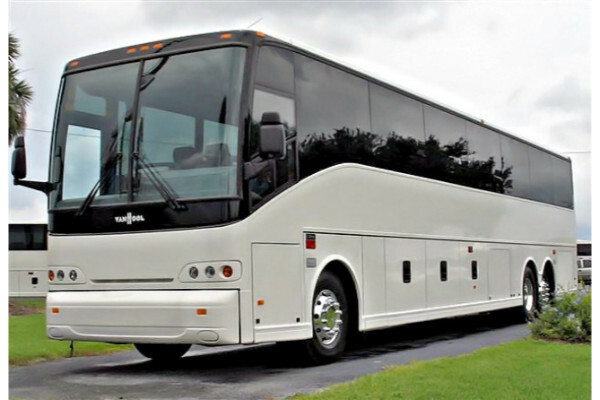 You can also hire a charter bus rental in Apopka, FL. 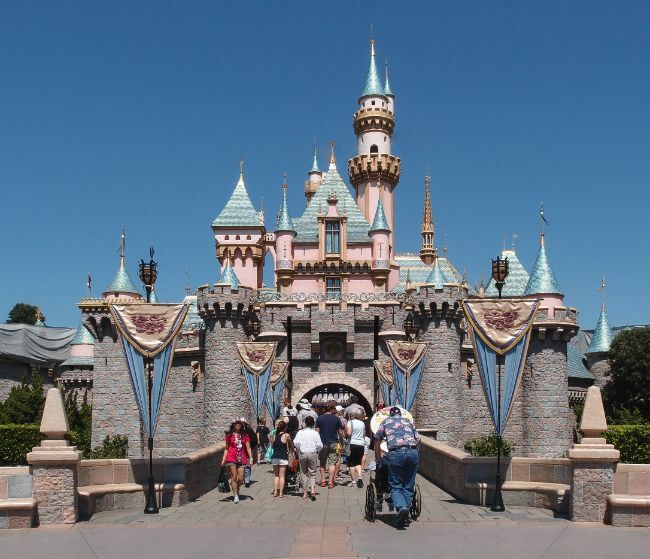 Walt Disney World is one of the most popular amusement parks worldwide, with a ton of themed parks and awesome sights for adults and children. Another excellent themed park is Old Town, with a lot of food and shops as well! Visit the ESPN Wide World of Sports Complex, which is a sprawling complex with many sporting events!